To streamline operations, you may want to have multiple administrators managing different areas of your Sigstr environment. 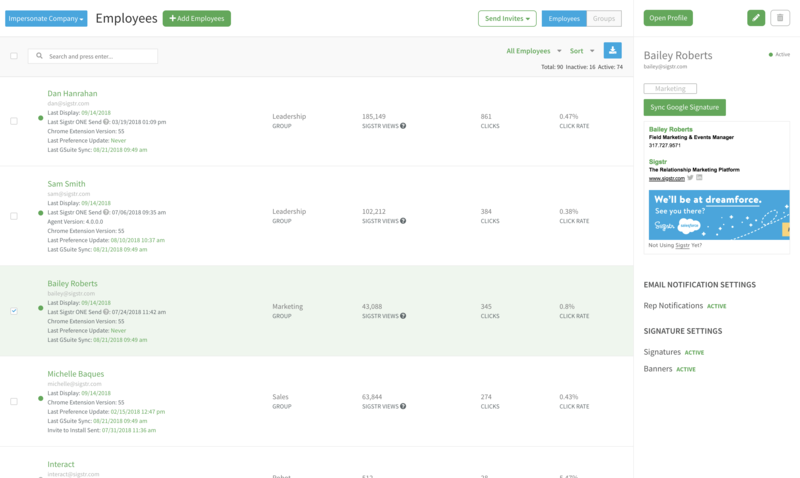 Luckily, Sigstr has no limit on the number of admin you have in your account. Please note that you must be the Account Owner to add or remove administrators! 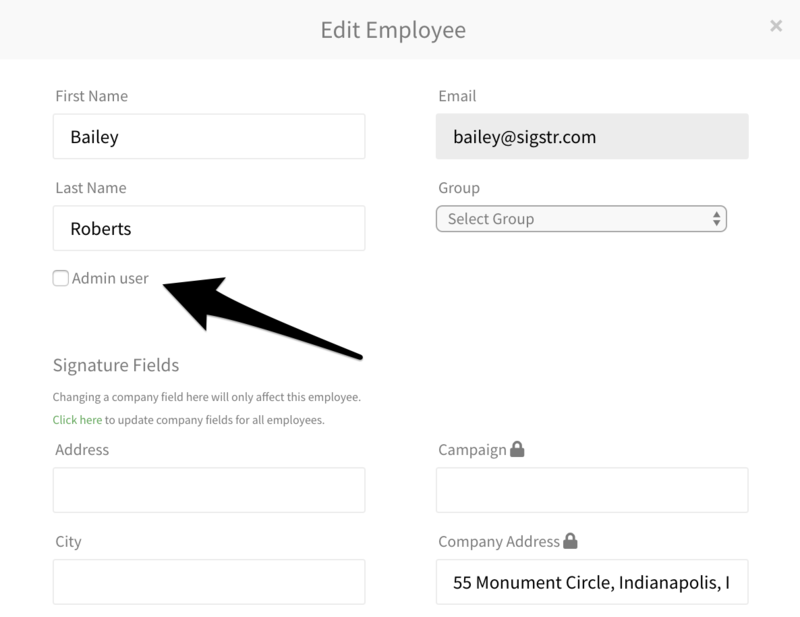 Search for the employee’s name, check the box next to the user’s name, and then click Edit Employee. Once in editing mode, check the box next to Admin User. Click Update to trigger an email invitation to be sent to the new administrator. He or she will simply need to set-up a password (or use SSO) to access the application. Important Note: Additional administrators will not be able to access or edit billing information or ownership rights. 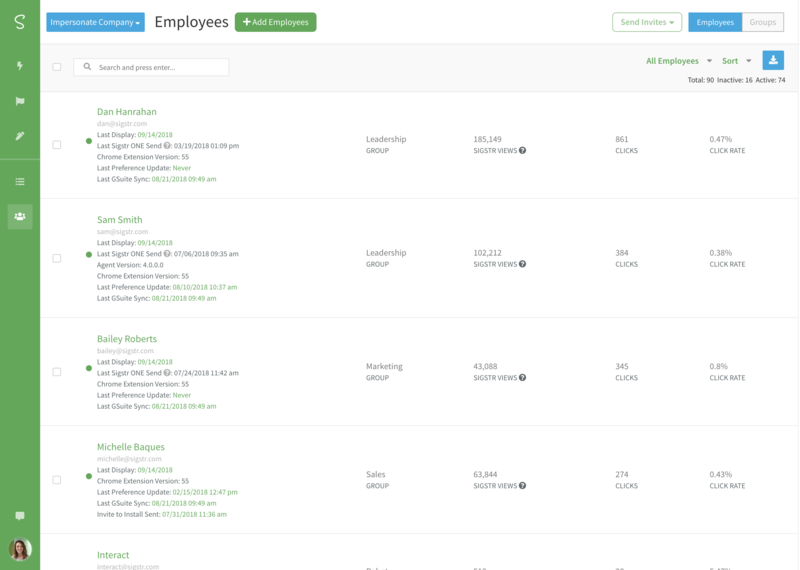 They will also not be able to add new administrators. 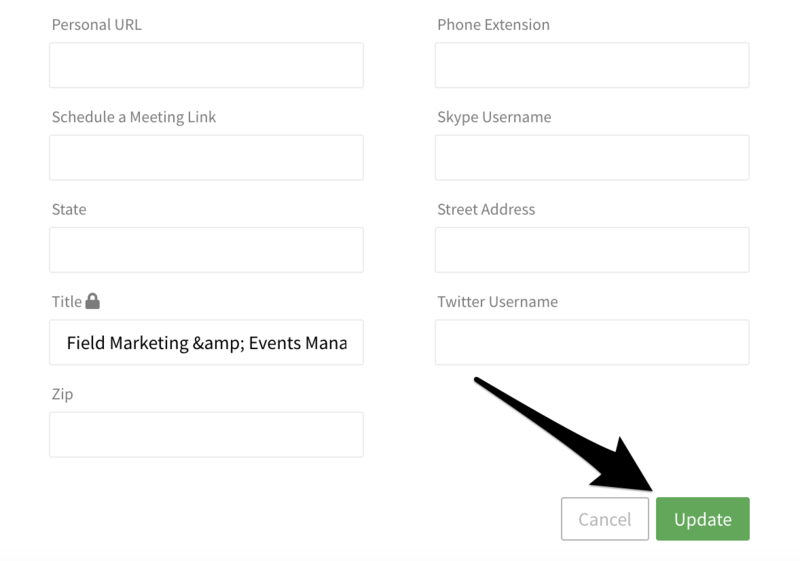 Repeat the steps above and uncheck the box next to Admin User. Select Update.